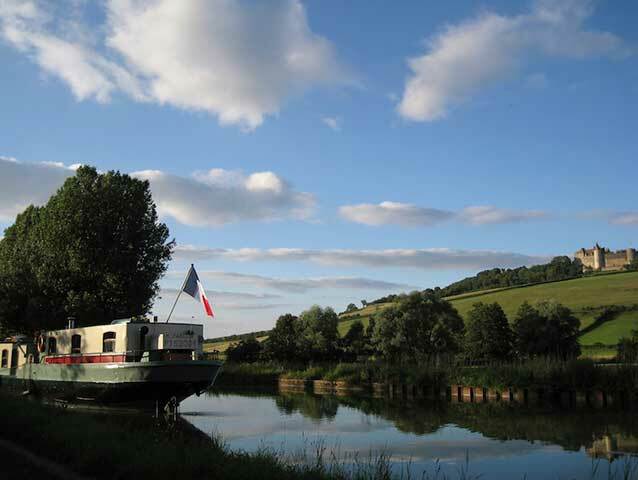 We have to confess that people like us, who live and work and devote their lives to the (mostly forgotten) waterways of France, are probably just a little bit singular. In the first place you have to be someone who can live life at a snail’s pace – canals and rivers have never been ‘the fast lane’. Then you need to be the sort who prefers to live in the past than in the future for little has changed on the canals and rivers of France down the centuries. Except for the fact it’s all got a lot less busy! You have to absolutely love serenity and tranquillity and be happy living close to nature. It may sound like something of a conundrum to say that chugging slowly along the same route one week after another is incredibly exciting, but to get to see the seasons unfold along the banks, almost within touching distance, on a day-by-day basis, is an eternal delight. Natural history aside, there is an enormous sense of ‘living history’ and an even bigger passion for keeping the past alive. 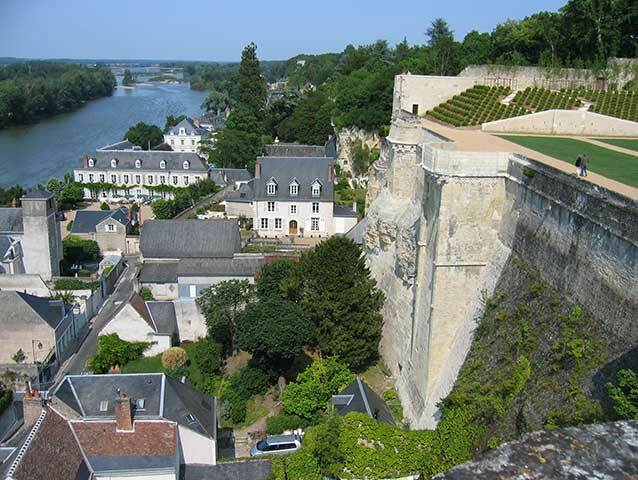 Visit the Hospice de Beaune or the Château de Chenonceau and you’re immediately transported back 500 years. Sit patiently in a lock, as the waters lift you up until you can see into the lock-keeper’s garden, and you can’t help but think the lock-keeper’s wife has been selling eggs and vegetables to passers by since time immemorial. We’ll be honest it’s a totally escapist way of life. 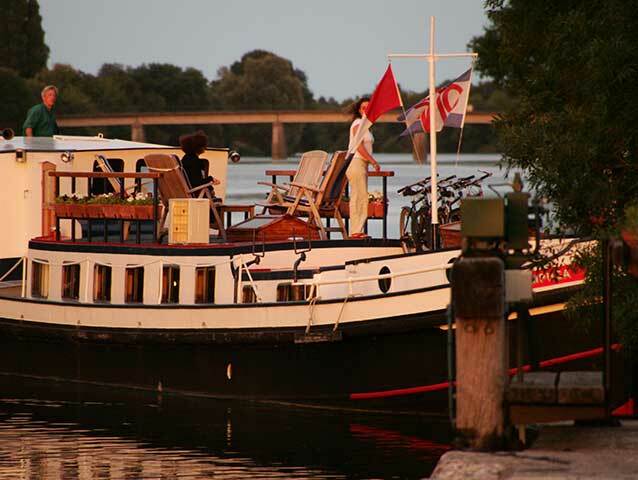 To a man and woman barging folk have chosen to escape the humdrum to get far away from the madding crowds. 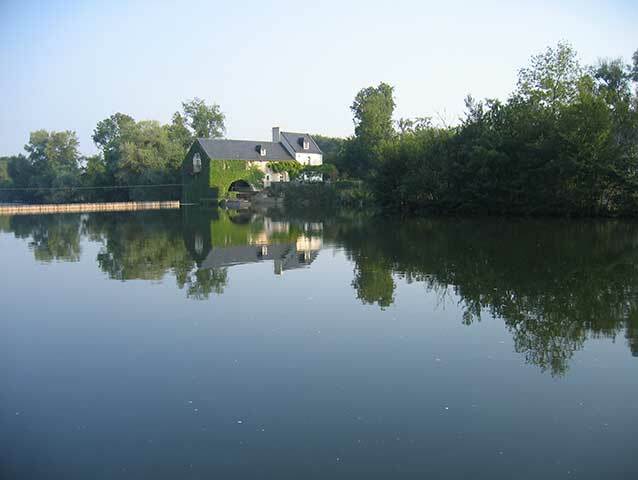 It’s idyllic – and what’s not to like about that? We’re not for a moment suggesting you come and live your whole life our way. 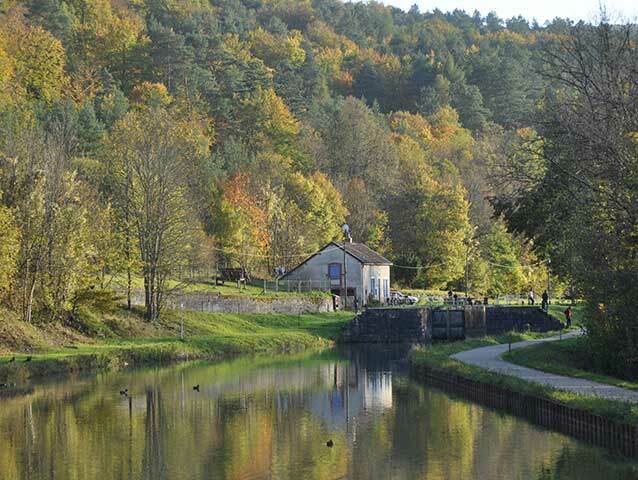 But, if you ever fancy escaping for an idyll moment or two, you’d be most welcome to join us. Rumours that Leigh has cruised these canals since before Noah built the Ark may be somewhat exaggerated – but only just. Leigh fell in love with the waterways over 40 years ago and has become one of the most senior figures in barge cruising in the area, and deeply involved in ensuring the salvation and curation of the waterways. 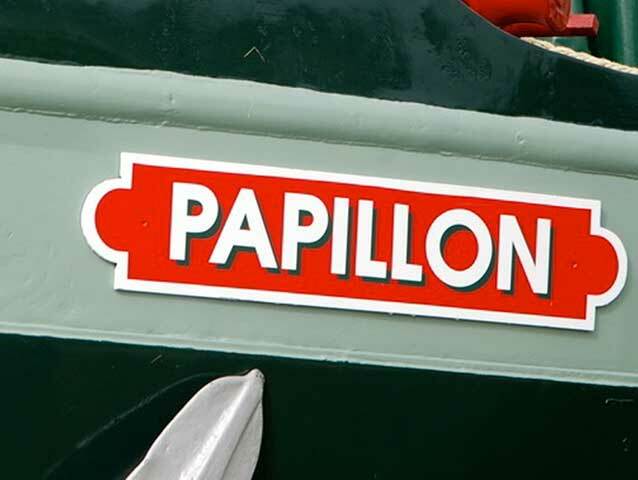 It was Leigh who originally transformed Le Papillon into the lovely craft she is today, and recently reacquired her through the French Canal Boat Company. One of the wisest and most experienced pilots in these waters he delights in sharing his knowledge. 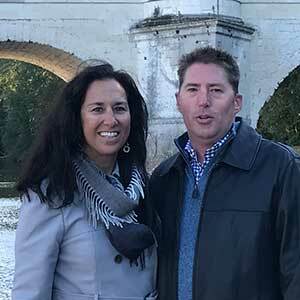 Pictured here on board Nymphea at the Château de Chenonceau, Kim and husband Chris are our transatlantic Texan soul-mates. 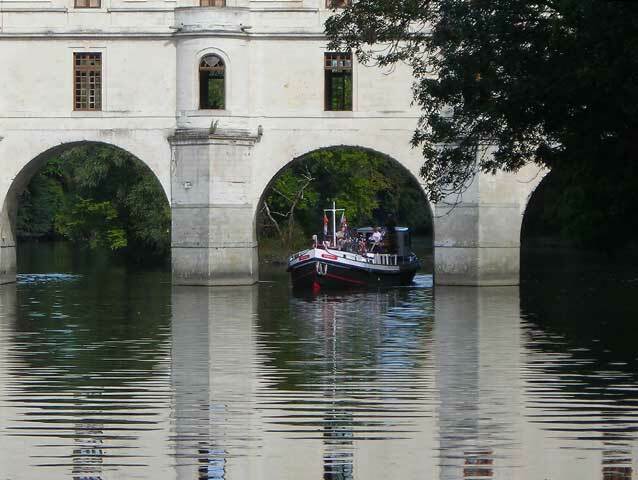 Just how two Texicans found and fell in love with these hide-away French waterways is still something of surprise, but we’re very pleased they did. With so many of our customers hailing from America it’s a very useful connection. 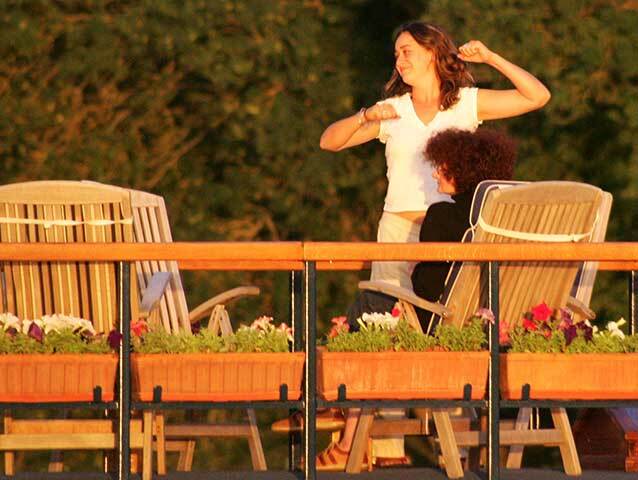 Kim is our ‘Lifestyle Coordinator’ and her role is to speak to customers and join-up the sort of cruising they require with the barging experience they find when they arrive. If you’re in America Kim will be your first point of contact. Chris is General manager of the outfit – the organised decisive sort of guy with his feet on the ground every escapist business needs! It’s not easy to create big tastes in a small galley – whether on Le Papillon or Nymphea the actual prep and cooking space is the size of a short corridor. To produce 3 meals a day, complete with a gourmet four course dinner every evening takes skill, fearlessness, a sense of innovation and a passion for flavours and textures. That’s why we are so delighted to have Jo – who’s provenance on the team as our Chef de Cuisine and menu planner. 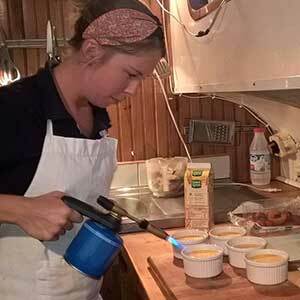 Jo has great experience when cooking afloat, having worked on ocean going yachts, including several transatlantic crossings. If they ever made a reality TV programme called ‘Extremely Small Kitchen Gourmet Masterchef’ she’s favourite to win! William harks-back to the Medieval Troubadour, many of whom traveled the rivers and canals of France entertaining nobility and commoners alike. 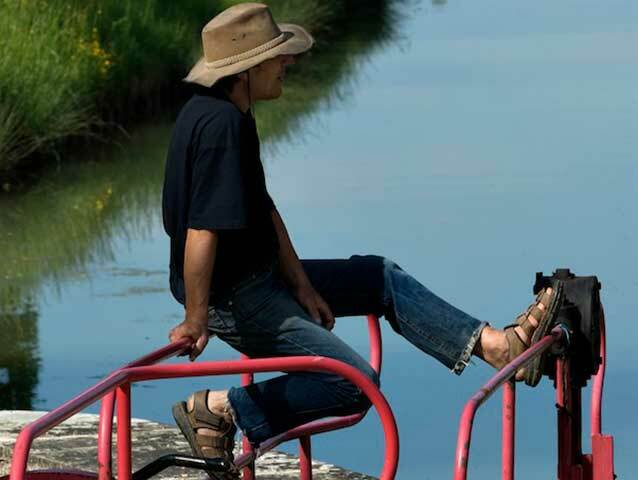 He studied music in his native city of Paris, teaching classical guitar for 10 years, before wanderlust led him to the waterways. He became a barge captain, married the chef (as ever the way to a man’s heart is though his stomach, possibly more so in France!) 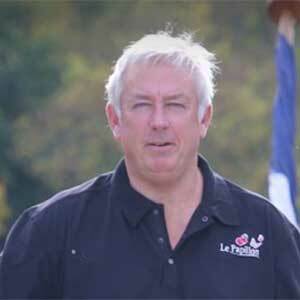 ending his barging career with two happy years on Le Papillon. 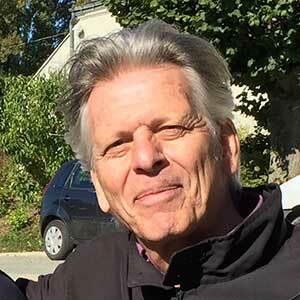 Family life saw the couple ‘move ashore’, William guiding tours all over France and Europe. Luckily Troubadours always come home and William has returned to the team as resident tour guru, also handling the complexities of French bureaucracy! 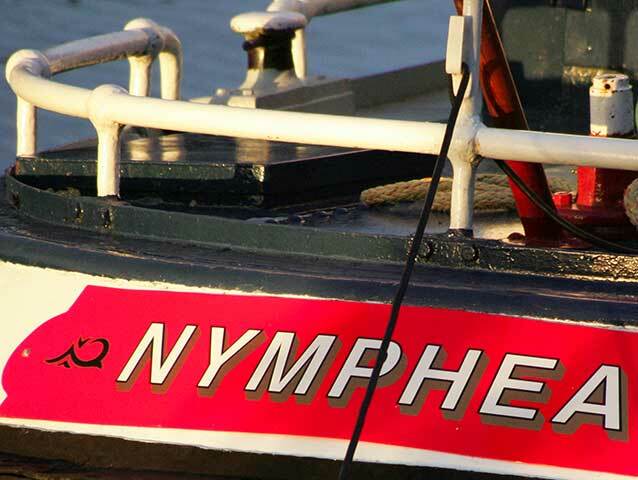 Copyright 2017© French Canal Boat Company. All rights reserved.